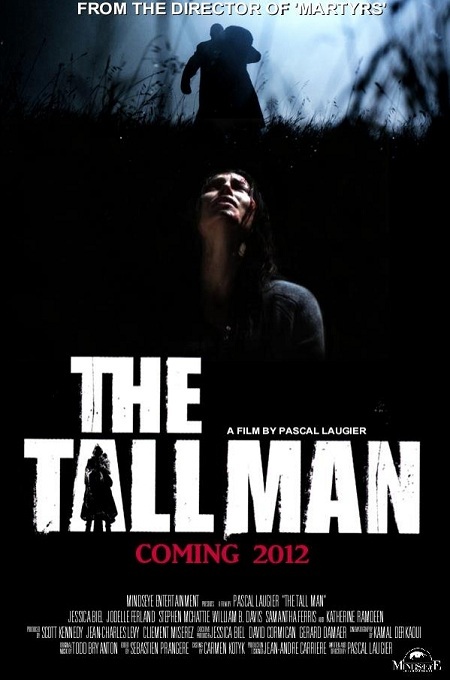 There’s good reason “The Tall Man” was rerouted from its theatrical premiere to VOD. This French-Canadian production ‒ c0-produced by and starring Jessica Biel ‒ can’t decide if it wants to be “High Tension,” “Jeepers Creepers” or a modern-day spin on “The Piped Piper of Hamelin.” Consequently, the results are back-lit arty, jumbled and ‒ the cardinal sin for a fright film ‒ Sunday School preachy. Biel (“Total Recall,” the upcoming “Hitchcock”) plays Julia Denning, a nurse/single mother in Cold Rock, Wash., as grim a place as one could imagine. Yet another casualty of these harsh economic times, Cold Rock, we’re told in voiceover narration, is a mining town that has “been dead for six years.” The culprits: unemployment fused with an unspeakable crime spree. The local Freddy Krueger, dubbed the Tall Man, has been snatching children left and right. Seventeen have already gone missing … and Julia’s curly-haired moppet could be No. 18. You know you’re in trouble when a director ‒ in this case Pascal Laugier of the ultra-gory cult film “Martyrs” ‒ switches point-of-view half a dozen times in the first two acts. We open with the perspective of a Seattle cop (the gaunt Stephen McHattie), switch to Julia’s take on things, then switch to that of a grieving mother … then a mute girl living with an abusive family (Jodelle Ferland of the infinitely scarier “Case 39”). Laugier clearly wants to throw off the track. 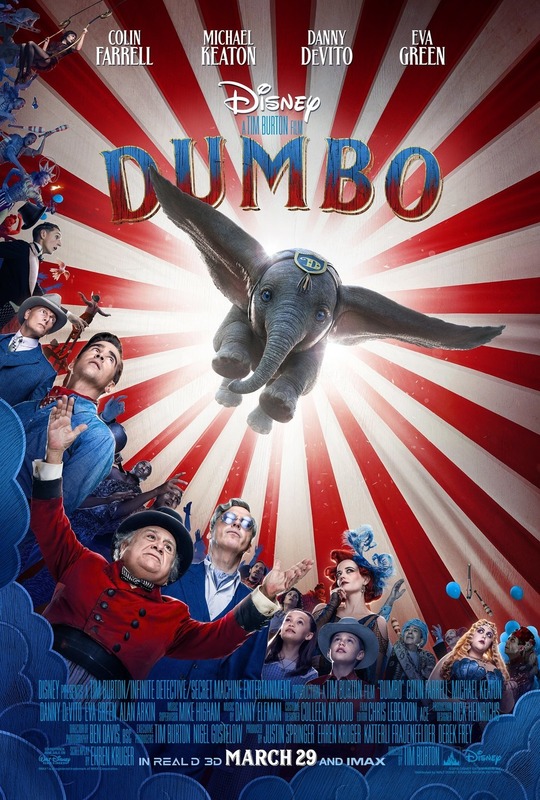 But as we sort through the various suspects, including town weirdos and, in a possible conspiracy twist, the entire town, we’re not so much intrigued or unnerved as left bored, enervated. The best bit has Biel’s Julia chasing a hooded figure into the (Saskatchewan) woods and onto a beat-up milk truck. Biel proves plenty tenacious as she clings to the rear bumper, decommissions the assailant’s dog, crashes the truck, and, torn and bleeding, continues on foot into the Forbidden Forest. Alas, it’s all an ambitiously orchestrated feint. Nothing is what it seems ‒ unfortunately.